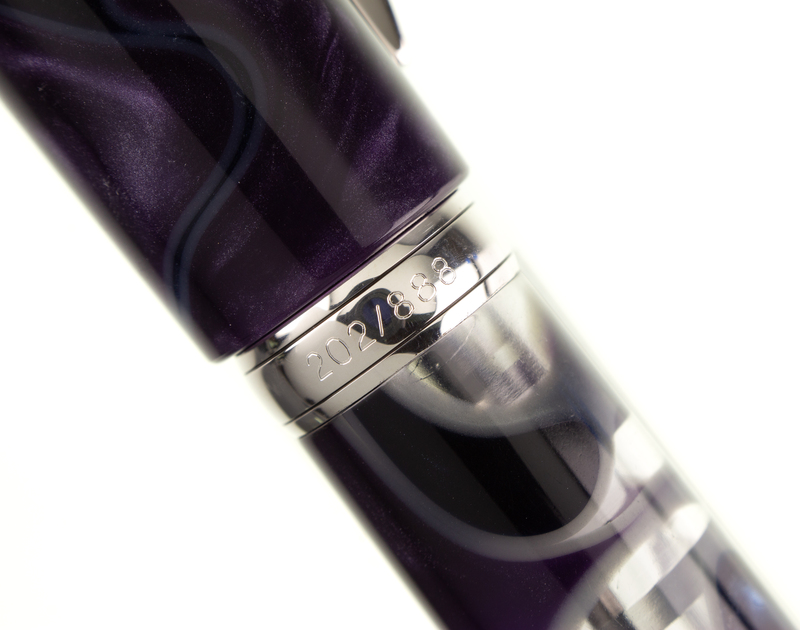 Limited to just 888 numbered pieces worldwide, the Visconti Homo Sapiens Midnight in Florence Limited Edition celebrates Visconti's home city in a moody and evocative design. 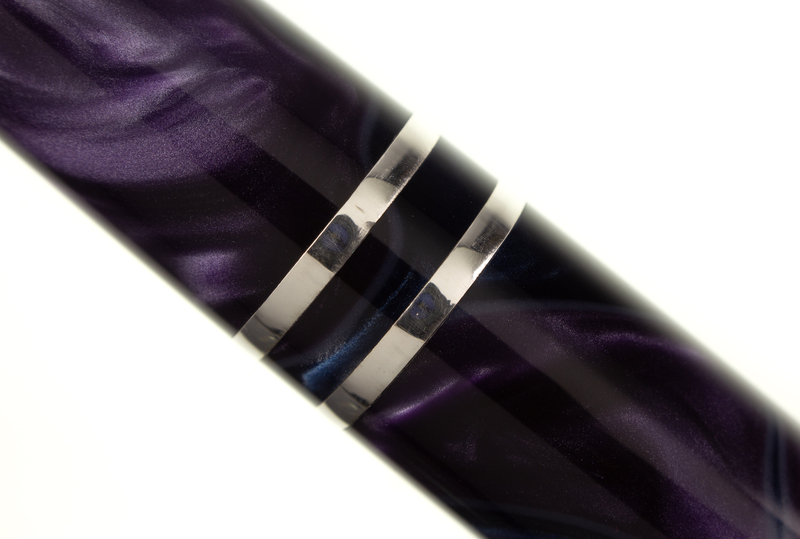 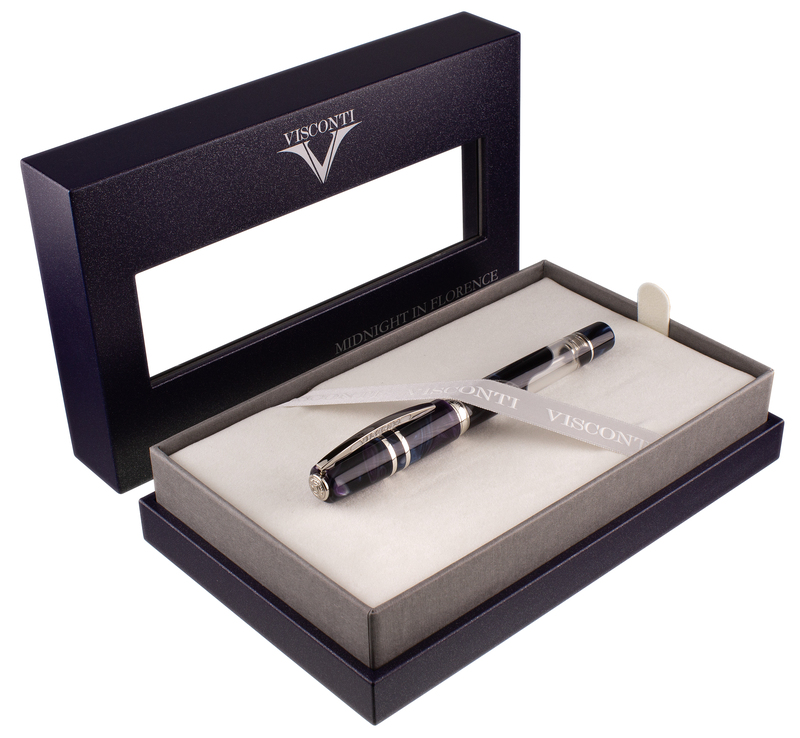 Featuring Visconti's unique Power Fill system, this pen is reaching North America in only very limited numbers. 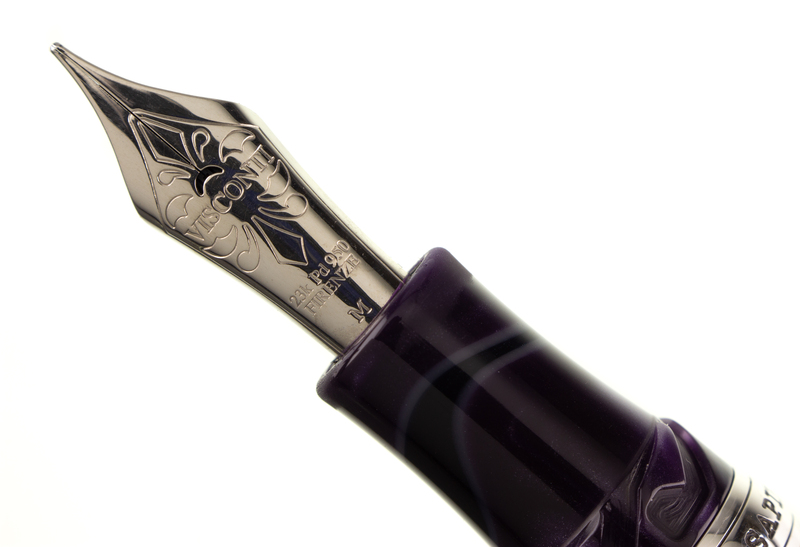 As an authorized Visconti dealer, we are not allowed to display discounted pricing - please click here to receive our best price on this highly memorable writing instrument. 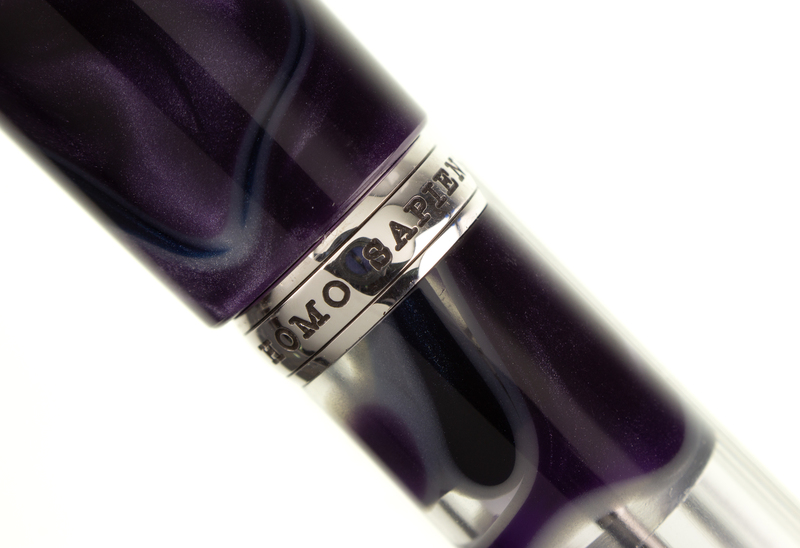 With its swirling purple colors and semi-translucent cap and barrel, the Homo Sapiens Midnight in Florence has been designed to evoke the nocturnal hues of this ancient city. 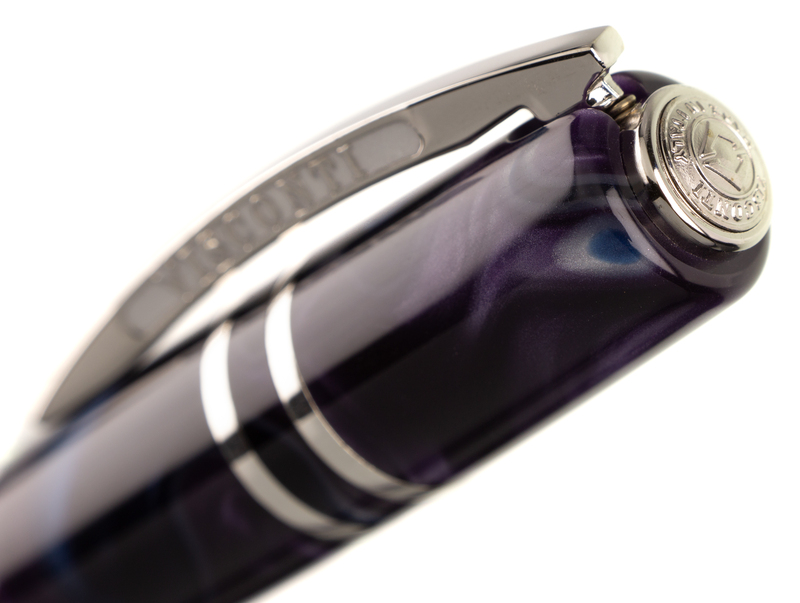 Each pen has been hand-crafted in the Visconti workshop in Florence, and the cap and barrel trim are in 925 sterling silver. 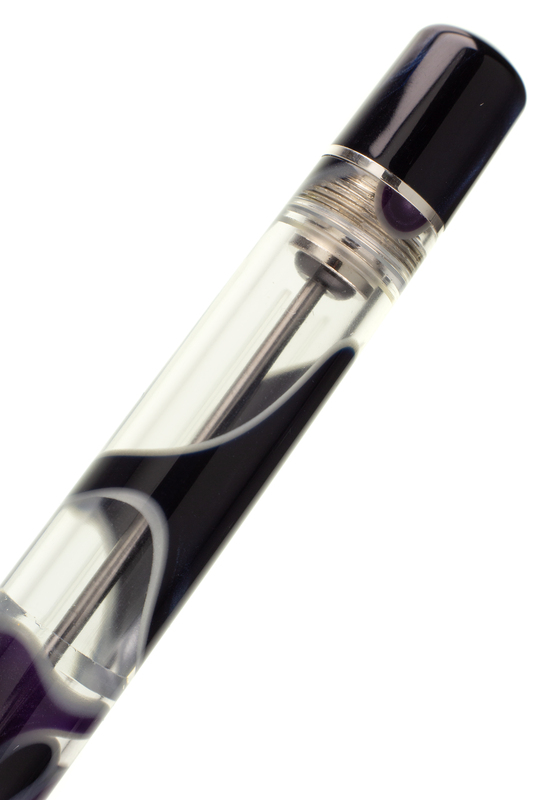 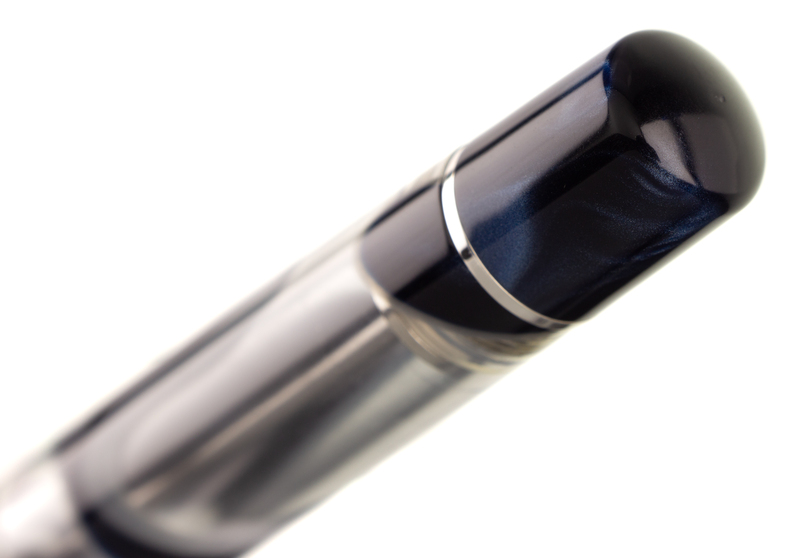 Visconti's Power Fill system allows this pen to use any bottled fountain pen ink. 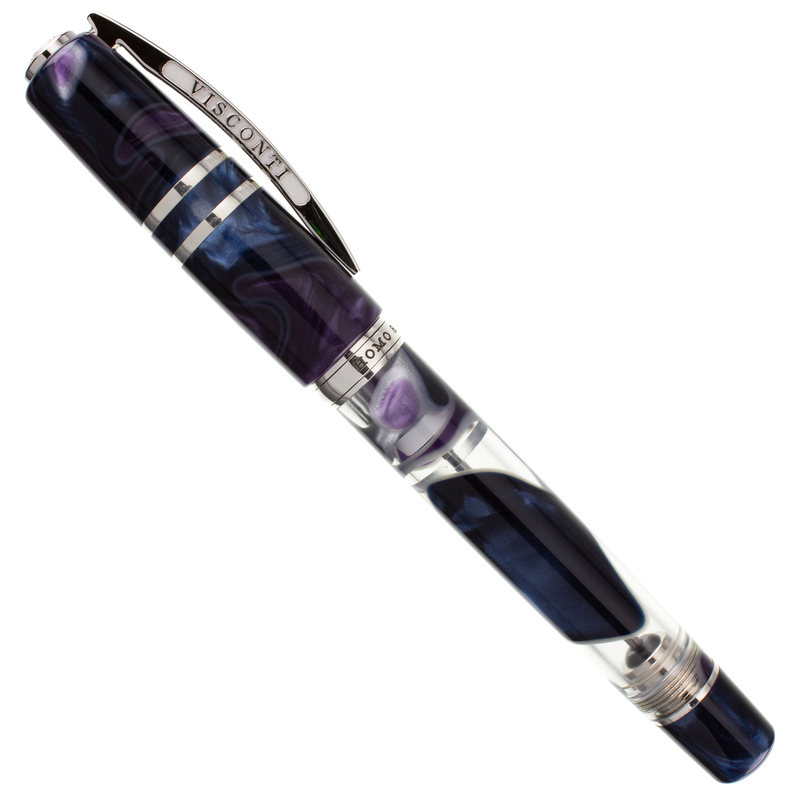 As with any pen we sell, the Homo Sapiens Midnight in Florence Limited Edition qualifies for our complimentary nib tuning services, which help ensure that your pen will have writing qualities equal to its appearance. 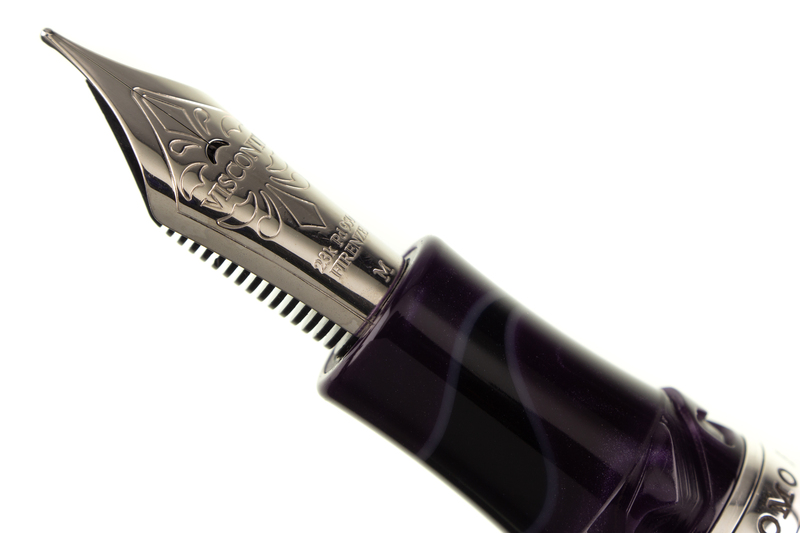 In addition, our optional nib customizations can provide added flair and character to your writing on the page, and can also make this pen a valuable tool for the professional or amateur calligrapher.